Laptops are not naturally ergonomic. Being so compact, they require users to crane their necks and hunch forward to work. 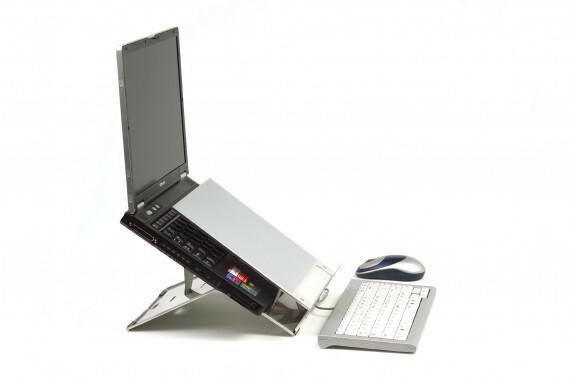 The Bakker Elkhuizen Ergo-Q 220 Notebook Stand solves that issue by positioning your laptop to proper eye level. 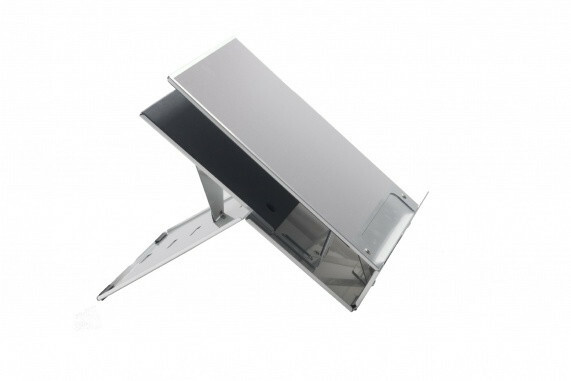 With adjustable options, the stand can accommodate a variety of user preferences. Balancing stability with being completely foldable and lightweight, this stand is also perfect for a variety of work environments.